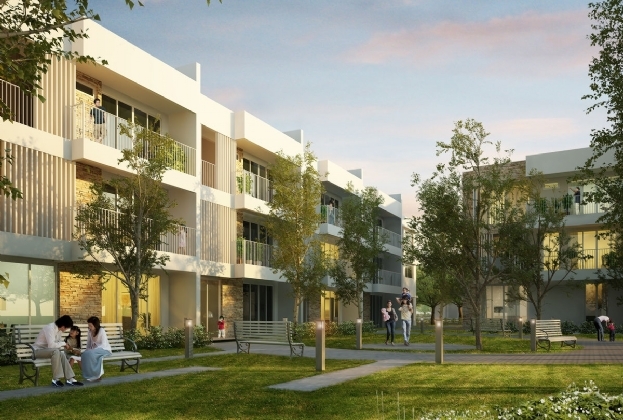 Mark Moran Group, architect Benson McCormack, interior designer Evette Moran and landscape architect Charlie Albone announces their collaboration of ‘Embrace Warrawee’ residential apartments. 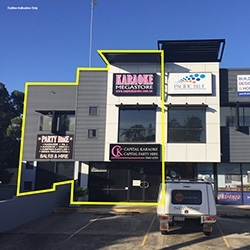 The largest strata titled unit within a popular Maroochydore development has been placed on the market for sale on a vacant possession basis. 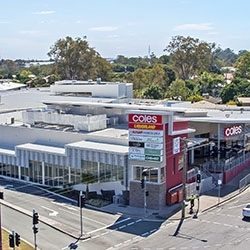 A private investor has snapped up Morningside Plaza Shopping Centre, in Brisbane’s inner east at a sharp yield of 5.1%. 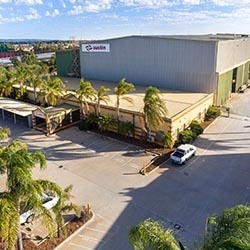 The home of ASX-listed Austin Engineering in Perth’s Kewdale Industrial Precinct has come to market with expectations of circa $14-15 million. 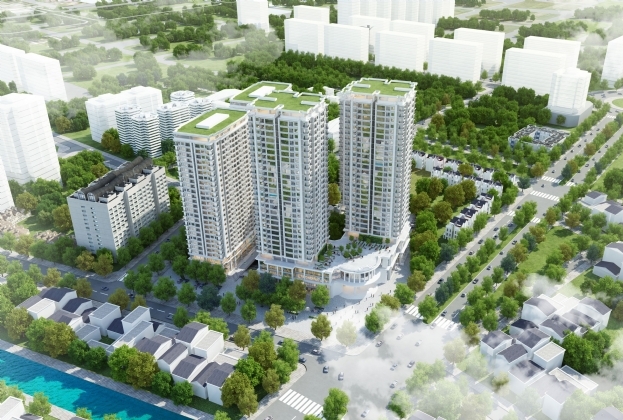 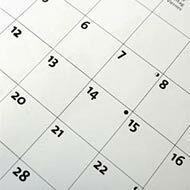 On April, 2018, Savills is going to hold an event for customer’s appreciation right at the Arden Park - Hanoi Garden City sales gallery. 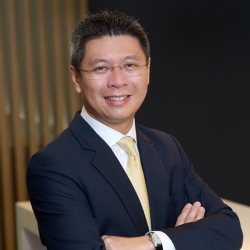 In February 2018 Vimefulland, of Vimedimex Group officially appointed Savills Vietnam exclusive manager for all their property developments. 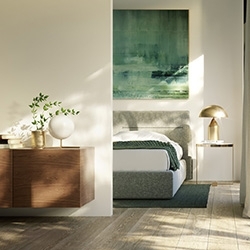 These include Belleville Hanoi, The Emerald and The Eden Rose, which have been under Savills management since last year and their latest residential projects, Iris Garden & Athena Fulland. 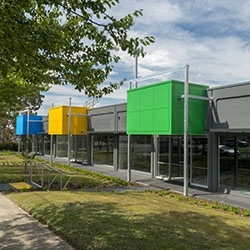 Wolfstep is experiencing early success at its latest Clayton development, selling two out of three showrooms for a total of $2.838 million. 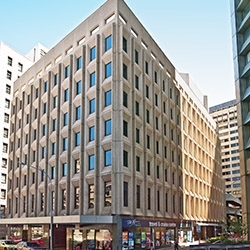 An office in Adelaide’s CBD is being transformed into co-working space after sitting vacant for four years, highlighting the changing needs of South Australian businesses. 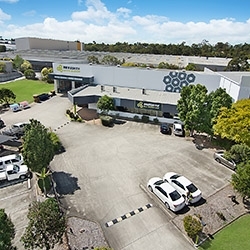 A major lighting retailer and distributer has acquired a freehold Acacia Ridge warehouse from a private Melbourne based investor for $3.2 million.